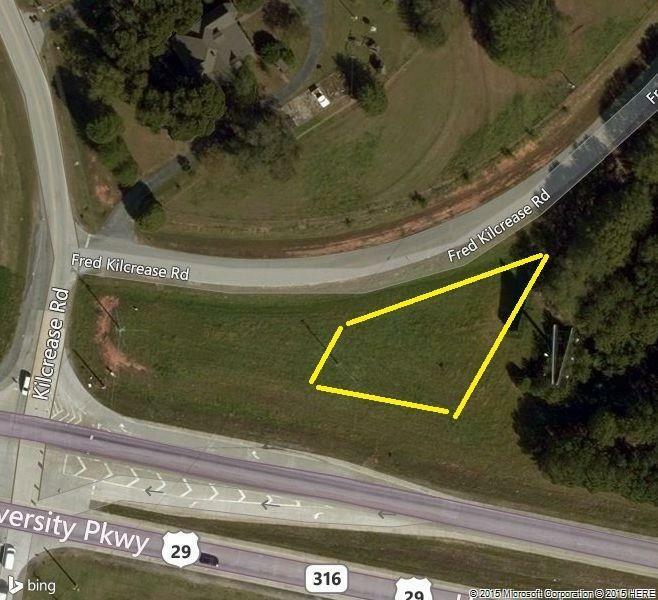 Commercially zoned C-1 Lot with Frontage on 316 and Fred Kilcrease Rd. Average of almost 30,000 cars per day will give your business the exposure it needs. Located at the N.E. corner of signalized intersection of 316 & Kilcrease Rd. Approx. 1/4 acre lot perfect for retail or office use. Seller Financing available.